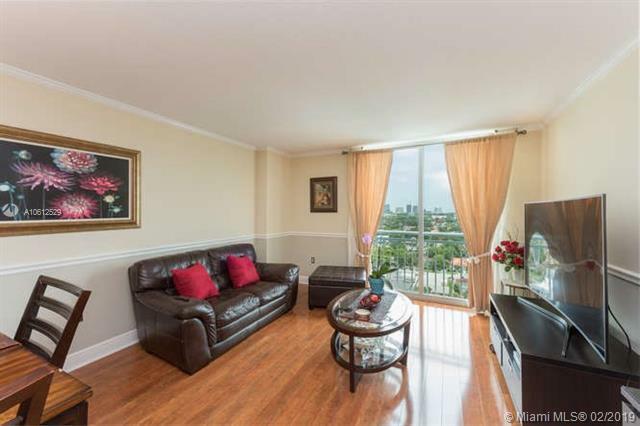 High rise living on historic tree lined Coral Way. 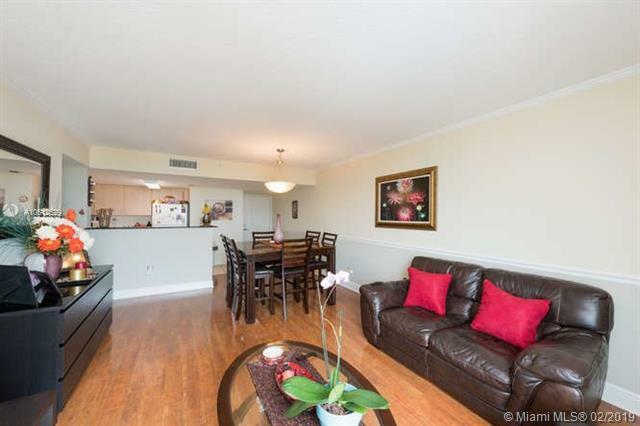 Well appointed 2bed/2bath unit with beautiful view of the bay and Downtown Coconut Grove. 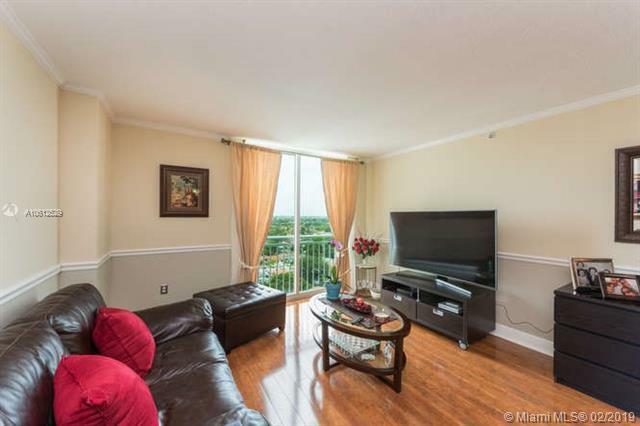 Bright unit with spacious bedrooms, finished closets, warm wood laminate floors throughout and 2 assigned parking spaces. Building features lovely pool deck, gym, community room, front desk, plus guest parking. 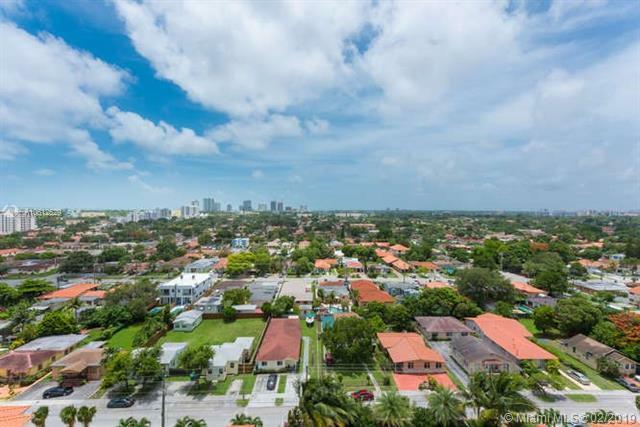 Enjoy walkable neighborhood near the Gables and Grove with easy access throughout the City.